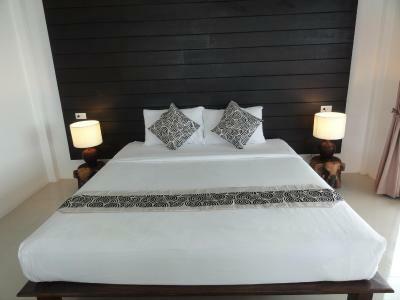 Lock in a great price for High Life Bungalow – rated 8.3 by recent guests! The hotel is great. 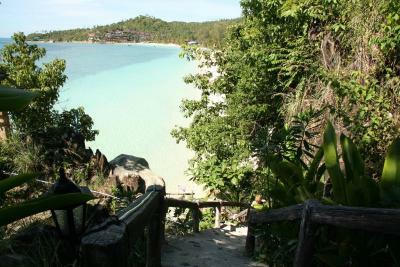 It's in an awesome location with great views and a short stair climb down go the beach. It's peaceful and quiet. 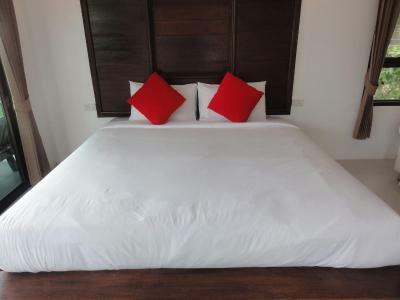 The staff were not very friendly and didnt have the Thai vibe that I have encountered so far in my travels, but they had a lot of services and it was very convenient. No kettle in the room, but otherwise the room had all the amenities one could need. Great location, lovely resort set-up, and amazing food. Staff were helpful. Pool was lovely with a great view. The room itself was functional with a cute patio and hammock. Food at Restaurant was very good and served quickly. It's important that I can have a capaccino in the a.m and a good selection of beer even imported beers. The facilities are lovely. 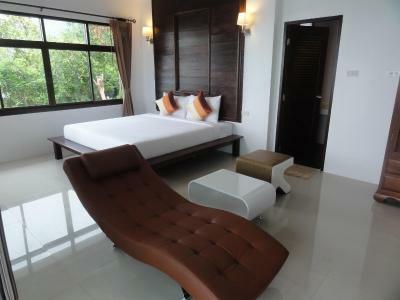 The bungalows are modern, comfortable and well taken care of. The views throughout the property are spectacular. The food is good and reasonably priced. the view is amazing. it's great to wake up with the view to the beach and the sea. 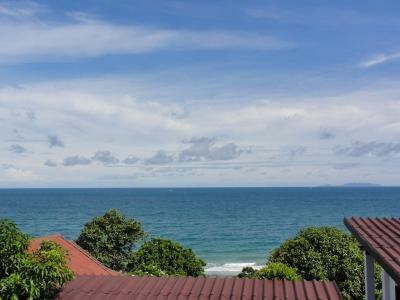 One of our top picks in Haad Yao.Built into a cliff on Haad Yao, west of Phangan Island, the High Life Bungalow has Balinese and Thai-style accommodations with steps leading down to the beach. It also features an outdoor infinity pool and free Wi-Fi. 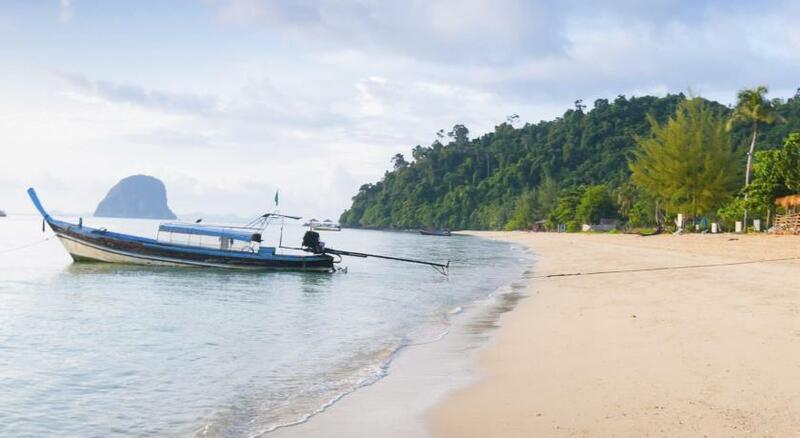 Transportation from Thongsala Pier to the resort is available for a fee. 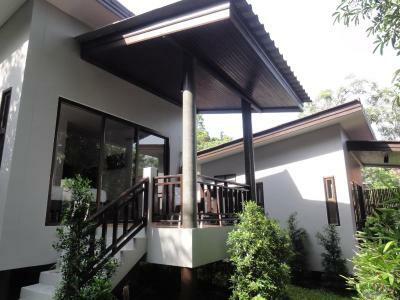 Fully air-conditioned, these tropical wooden bungalows all have a cable/satellite TV and fridge. 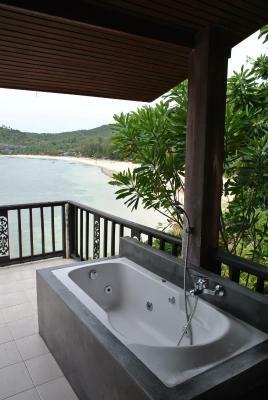 From the private balcony, guests can enjoy beautiful garden or sea views. The private bathrooms have hot-water showers. Free services include Wi-Fi at the lobby, as well as parking. 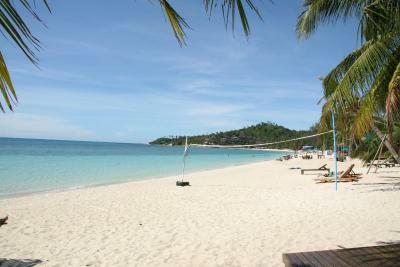 Day trips can be arranged at the tour desk, and water sports activities can be enjoyed at the beach. Thai massages are also available. The resort's restaurant serves a selection of Thai and Western dishes. 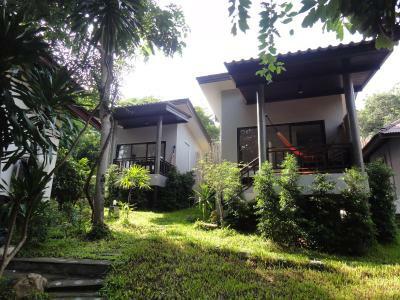 This property also has one of the top-rated locations in Haad Yao! Guests are happier about it compared to other properties in the area. 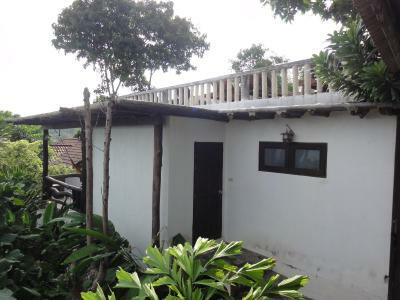 This property is also rated for the best value in Haad Yao! Guests are getting more for their money when compared to other properties in this city. 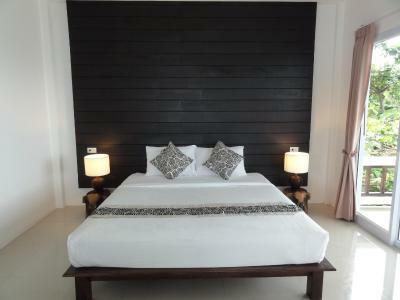 When would you like to stay at High Life Bungalow? Offers garden views from a private balcony. Air-conditioned bungalow also includes a cable/satellite TV and fridge. 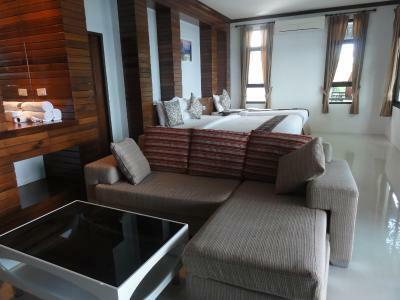 Located just a few steps from the restaurant, this room features sea views from a private balcony. Air-conditioned bungalow also includes a cable/satellite TV and fridge. 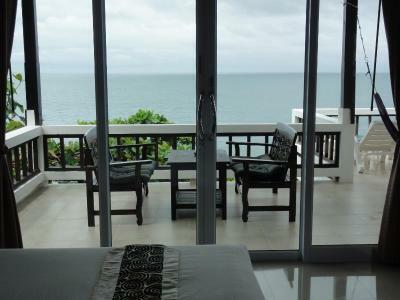 Sea view bungalow includes a private balcony and more living area. It comes with air-conditioning, a cable/satellite TV and a fridge. Spacious bungalow offers sea and pool views. It has a private balcony, a cable/satellite TV and a fridge. 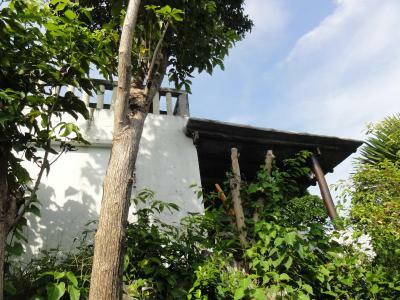 Bungalow with tile flooring offers a private balcony with garden views and a cable TV. 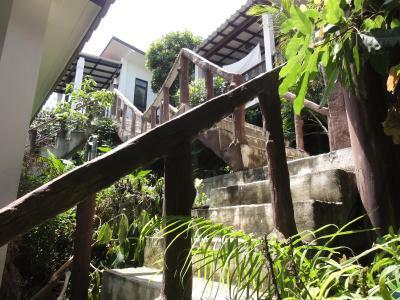 Please note that there are steps on the pathway leading to the bungalow; thus, it may not be suitable for elderly or guests with physical problems. 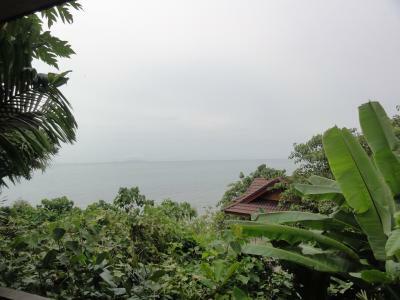 Air-conditioned bungalow has partial sea views from a private balcony. Has a cable TV and a private bathroom. 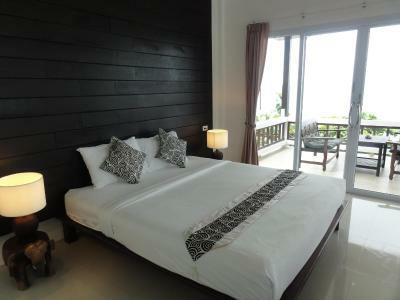 Air-conditioned bungalow offers a private balcony with sea views and an private bathroom. The room is located under the hotel's pool. 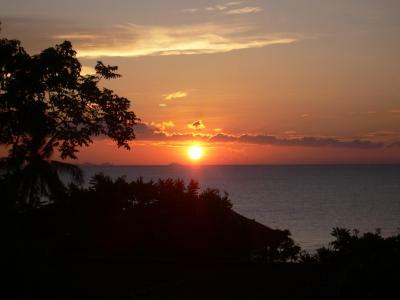 Offering more space, this bungalow features sea views, flat-screen cable TV and seating area. Shower facilities are included in an private bathroom. 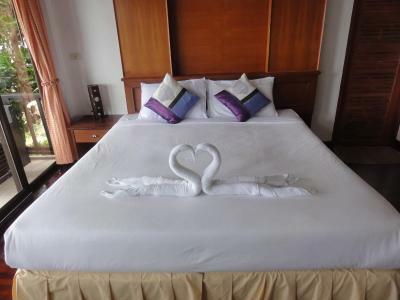 This double room has a balcony, an air conditioning and a cable TV. This bungalow has a balcony, tile/marble floor and cable TV. 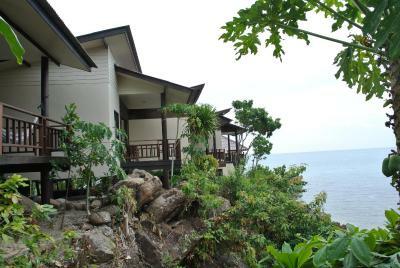 Bungalow is located in the beautiful views of hills end. House Rules High Life Bungalow takes special requests – add in the next step! High Life Bungalow accepts these cards and reserves the right to temporarily hold an amount prior to arrival. 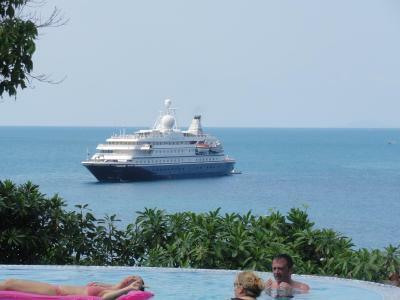 Guests who wish to use a chargeable transfer service from Thongsala Pier to the resort are requested to inform the hotel at least 1 day before arrival. Contact details are available on the booking confirmation. 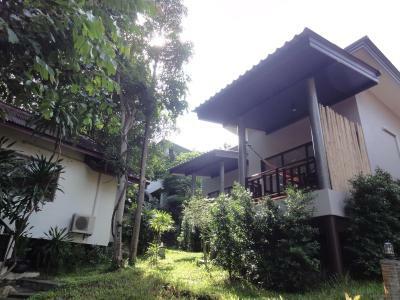 Nice and cozy Bungalows - proper food around in the restaurant either Thai or western food. Both really delicious! It was perfect! 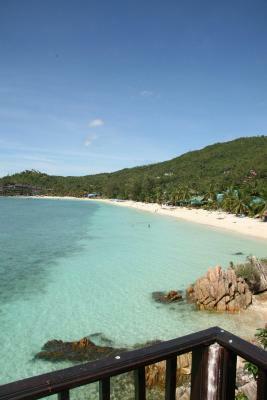 The location was a bit far from the village but in the best beach of the island. The staff was very friendly and the views amazing! The rooms need some TLC. The plumbing needed a lot of work!! Everything, location is brilliant, views are insane, staff are great. We can't say enough good things about this place and will more than likely make this our annual holiday destination/ resort. I did not eat the breakfast there. I liked going to other places that were a bit cheaper from breakfast. It may have been exceptional. I just don't eat a lot for breakfast. Everyone was nice, helpful and accommodating. It was clean and easy to get food or drink when needed. Everything was nearby. The stairs were a bit of work so I might be concerned if you are older and don't like climbing stairs. I loved being high up with the view and the stairs helped work off my daily drinking habit. The jungle was a bit loud at night, but I prefer that over hearing music all night. All in all, this place was beautiful, clean and had a lovely beach with plenty of restaurants close by. I liked the location, room was clean, nice pool. The position is unique. Lovely and relaxed staff. Haad Yao is the best location in the island. Family friendly bay. Staff weren't friendly, especially compared to rest of Thailand. Furniture was quite old, and the bathroom was very basic and had a bad smell. Walking up and down steps and driveway was a chore. Got unlucky one night and got woken up by some animals on the bungalow roof. 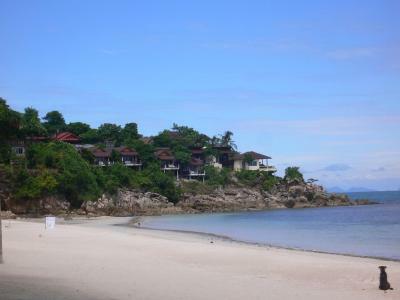 Paid the same price for an amazing resort in Samui island, High Life felt like a hostel in comparison. 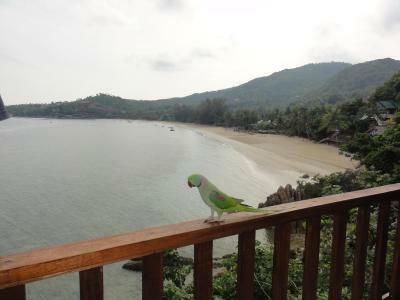 The view from bungalow balcony was amazing, as well as general views around. Location is hidden away so free from human noises. Fairly chilled out place.